We offer a wide variety of garage door openers to fit every type of residential home. Our openers have features that include built-in security, safety mechanisms as well as offering reliability. 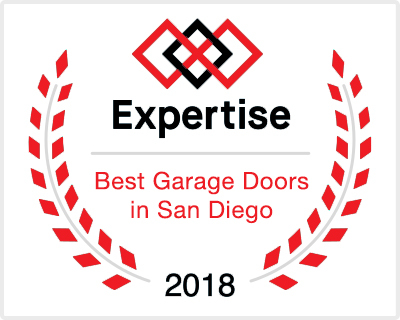 If you are looking to replace or upgrade your existing garage door opener, Rockstar Garage Door Services is here to help. If you have had your garage door opener for more than ten years, it is probably time to replace it, especially if it’s giving you any issues. There have been major advancements in the technology of garage door openers over the last several years, so if you are on the fence of deciding to upgrade, there are a couple things for you to consider. 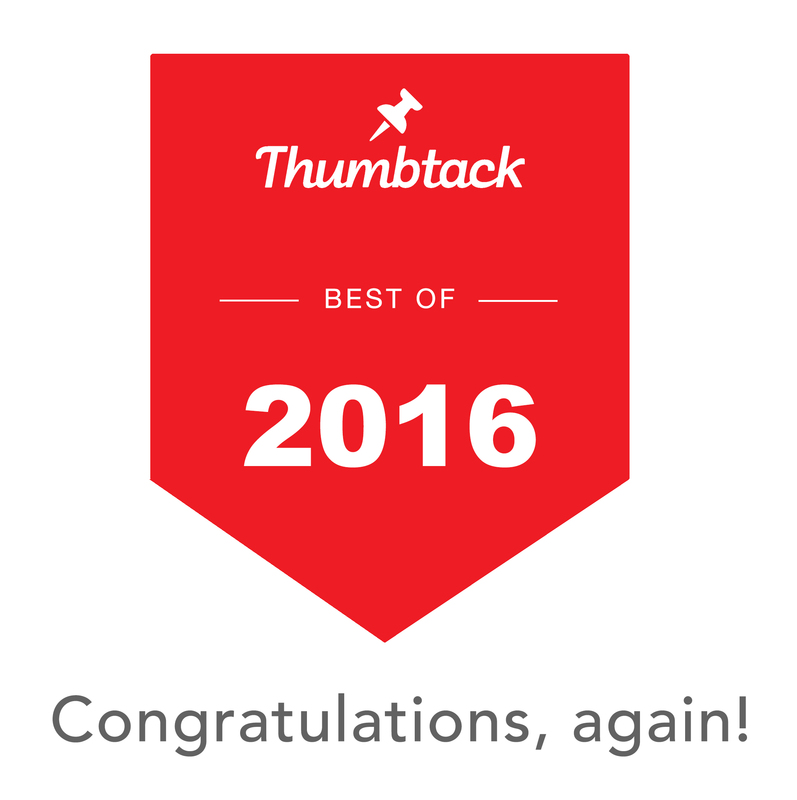 The first thing to think about is safety. 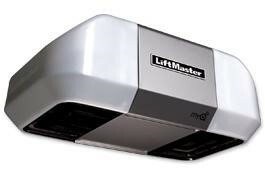 Newer models of garage door openers have improved safety features compared to older models. As of 1993 all garage door openers are required to be equipped with a safety reversing mechanism which has become the standard. One of the safety features on the newer models can include alerting you before closing by a flashing a light and beeping in order to warn anyone who may be in the way of the closing door. Another important feature to be aware of when considering a new garage door opener is it’s emphasis on security. The newest models of openers come equipped with Security+ 2.0 which uses a rolling code feature. This enables the computer in the opener to change the code every time the unit is used in order to prevent criminals from stealing the code and using it when you aren’t home. This is a major security advancement that will keep your garage and house safe while giving you peace of mind when you aren’t home. 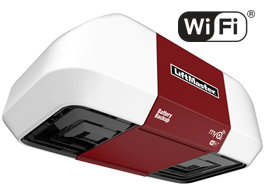 This feature is included in a few of the Liftmaster series garage door openers. At Rockstar Garage Door Services, we offer a wide selection of brands for garage door openers, including, but not limited to: Liftmaster, Genie and Marantec. You can choose from having a wall mount opener, a chain drive, a screw drive or a belt drive – we carry them all and can help you decide which is the best option for your personal situation. Which garage door opener is right for me? The many options of garage door openers can be overwhelming. We can help you make this major decision and will be able to talk to you about the pros and cons of each model. We know the ins and outs of every model and will always recommend a safe, secure and reliable garage door opener that suits your needs. 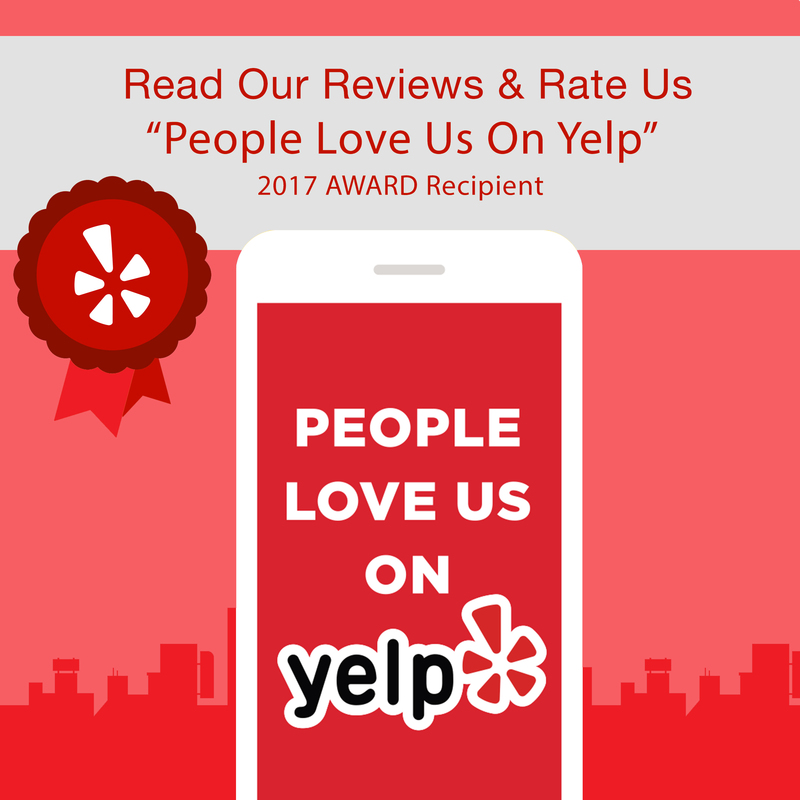 Give us a call today to schedule your free estimate!